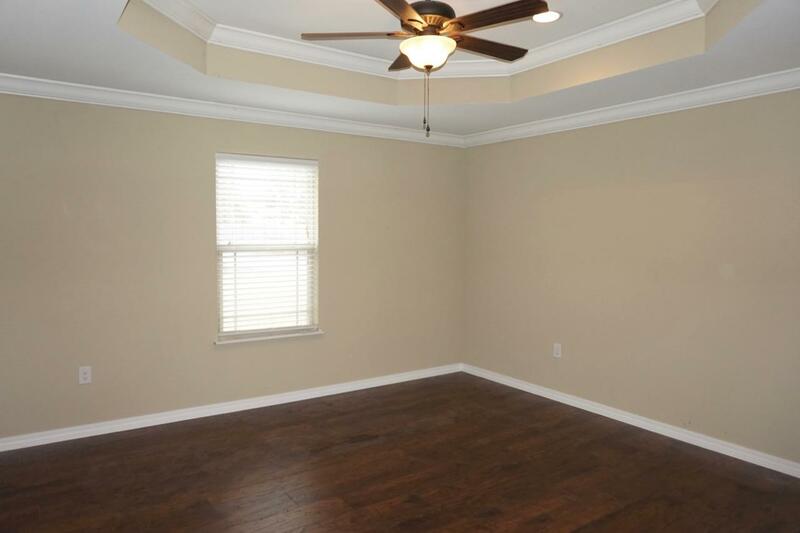 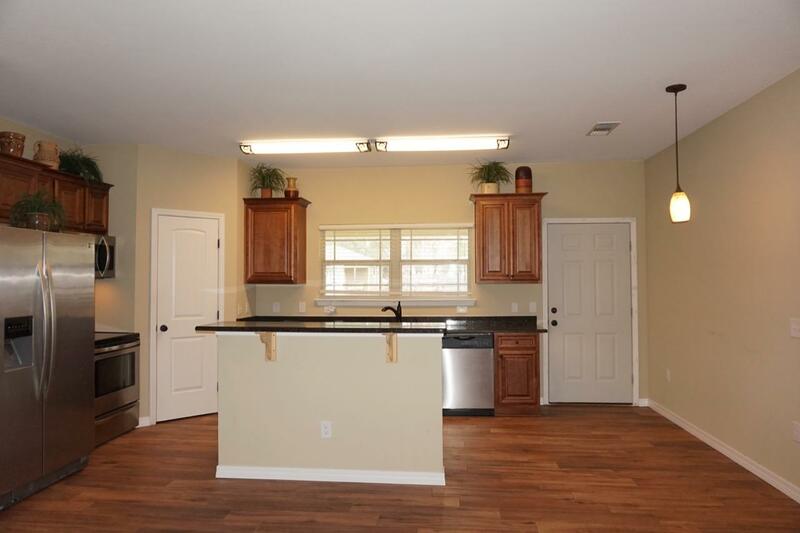 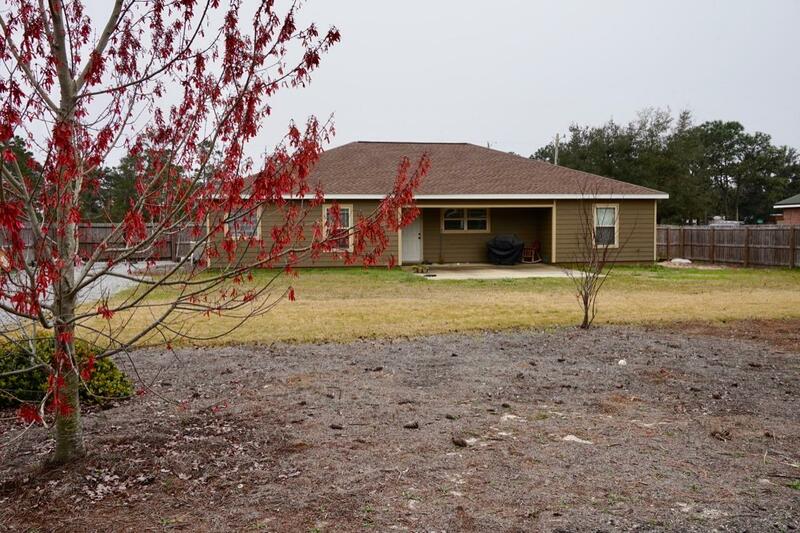 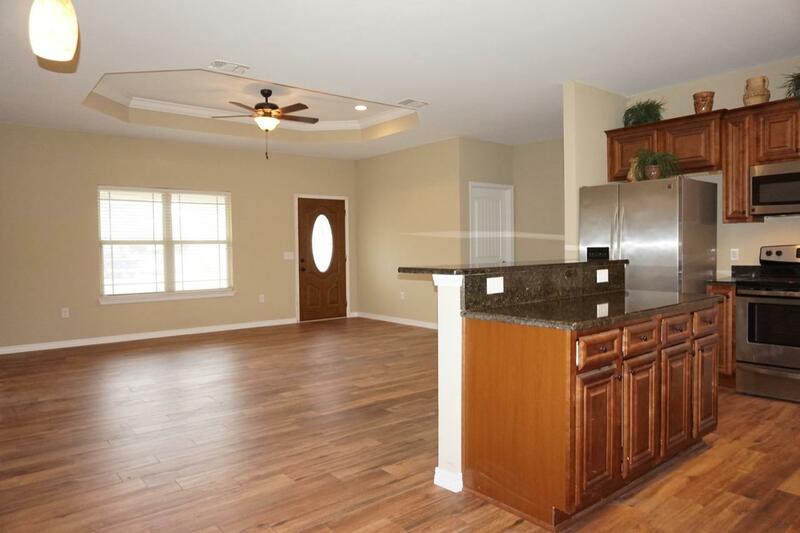 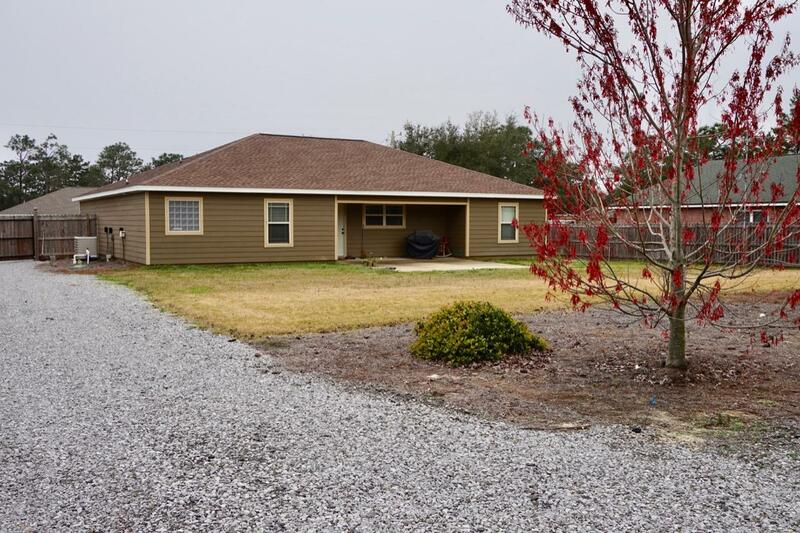 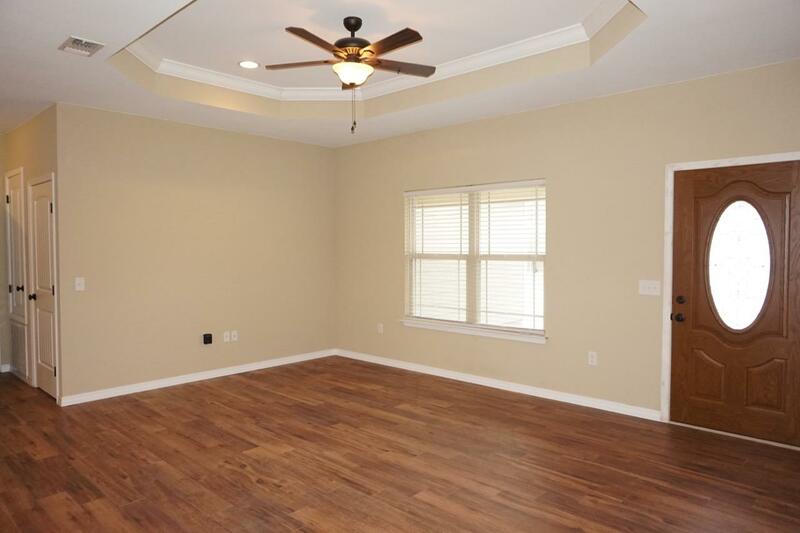 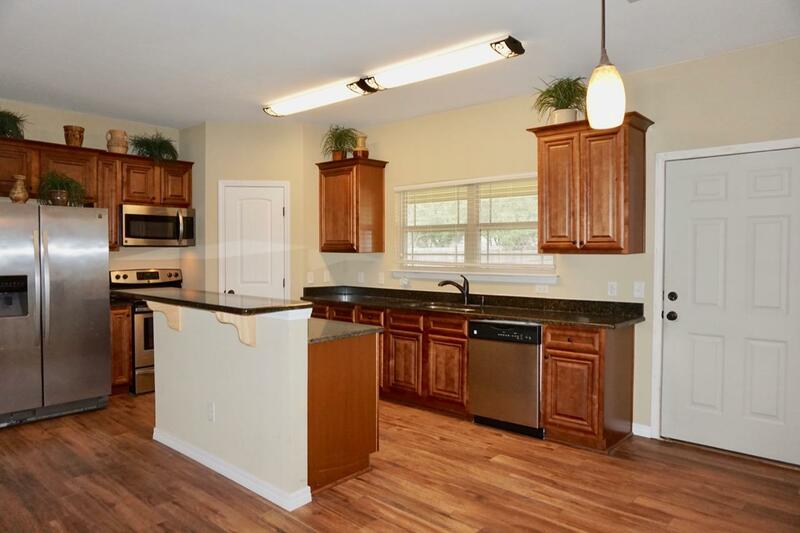 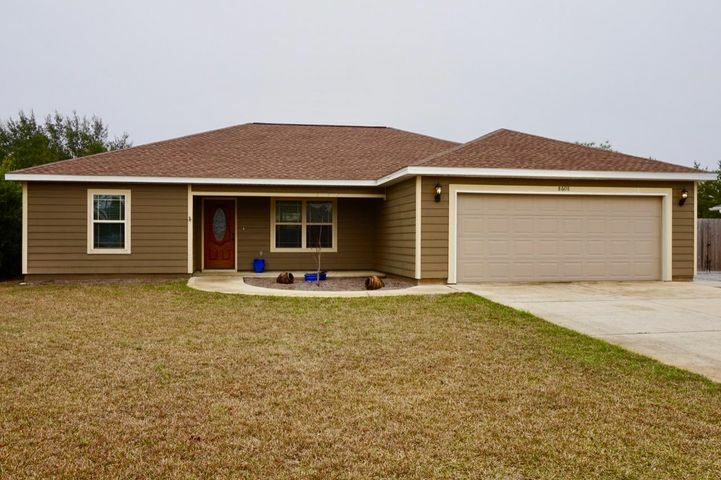 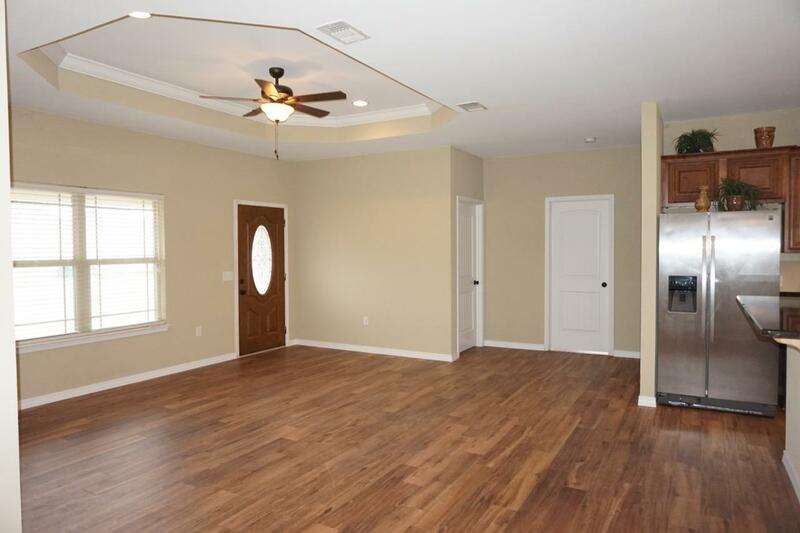 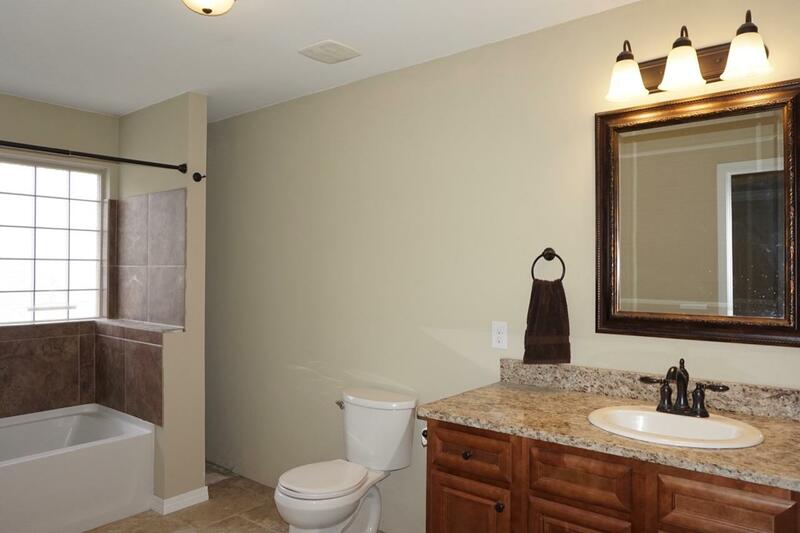 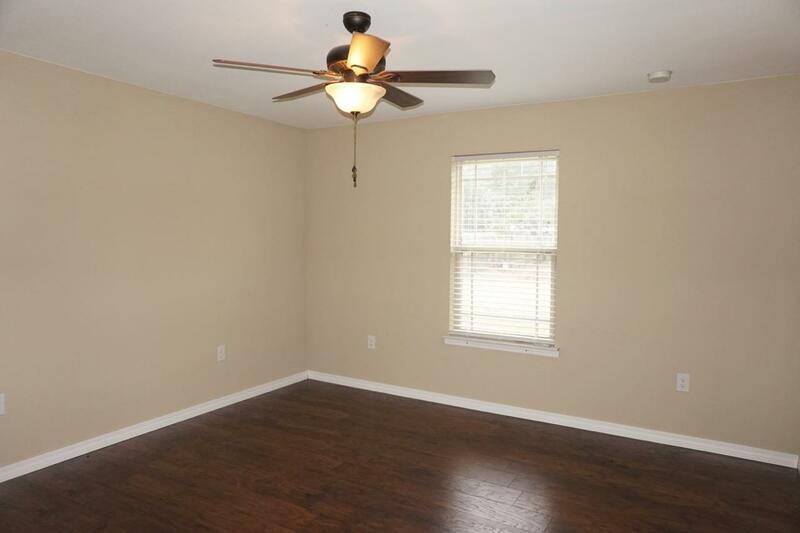 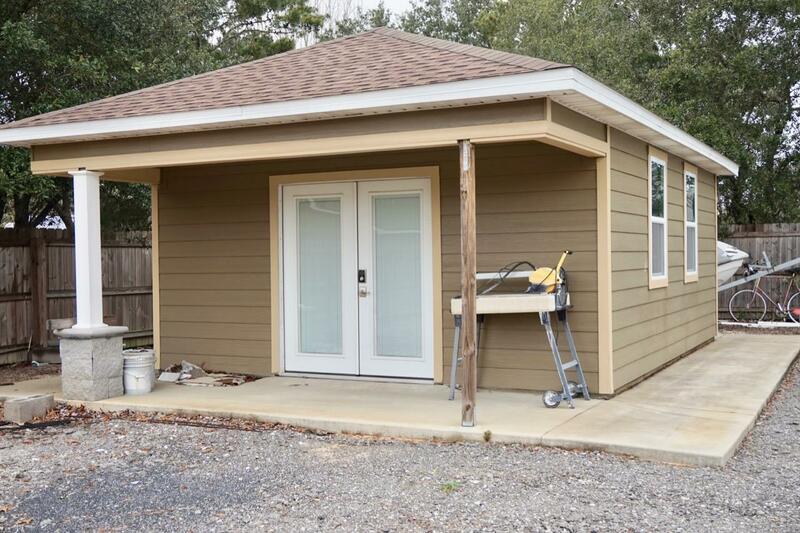 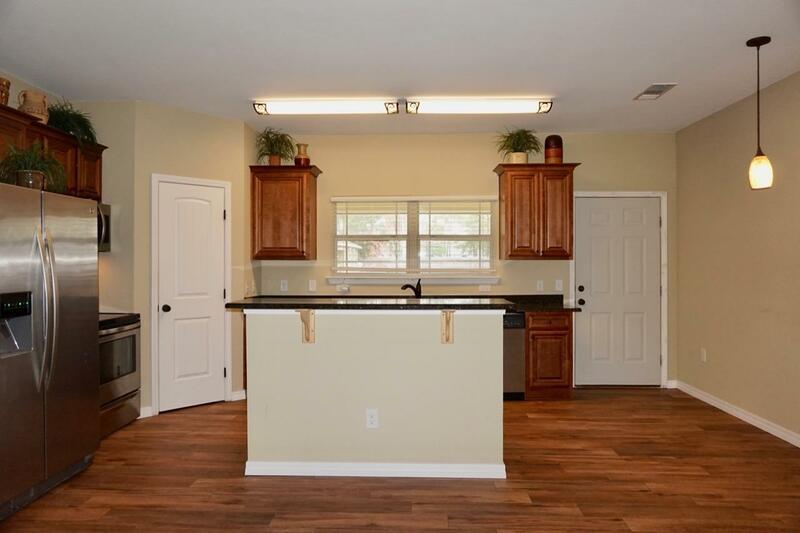 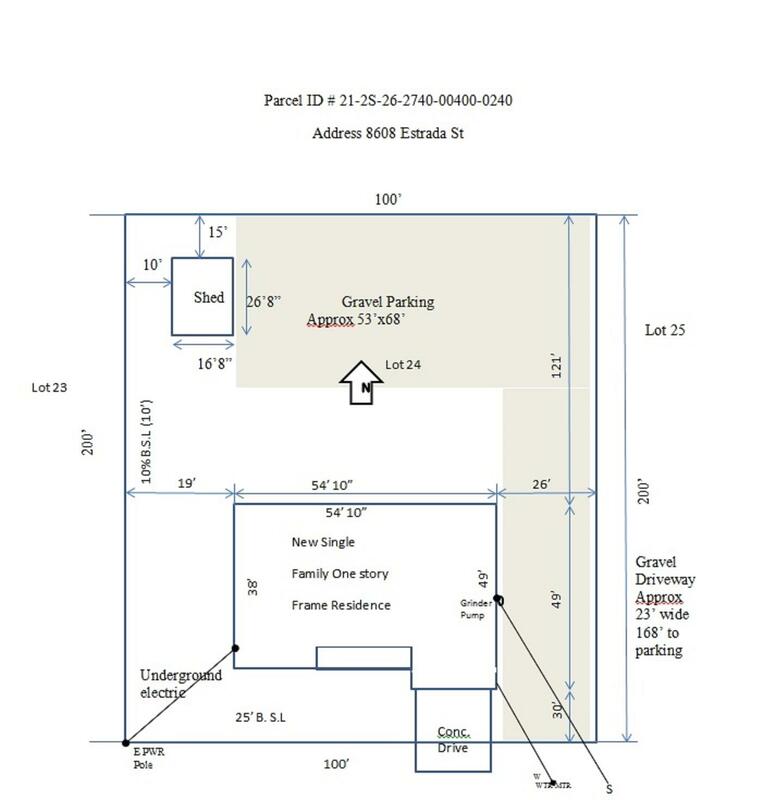 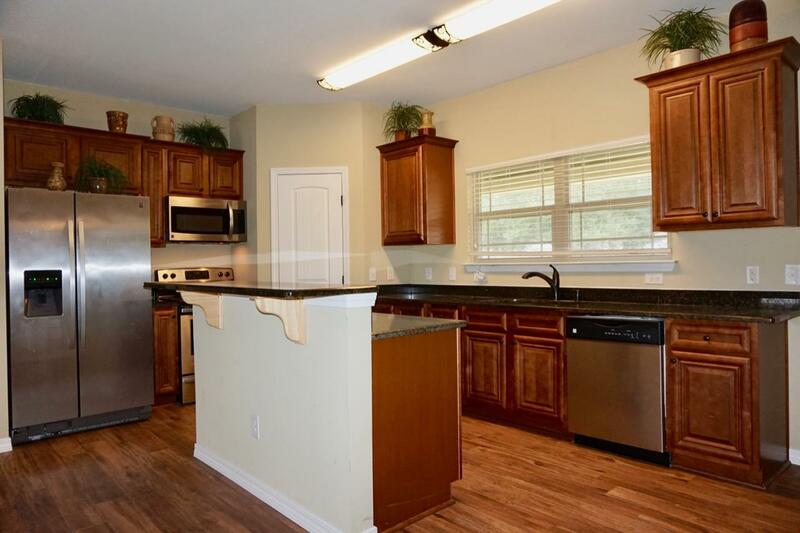 8608 Estrada Street, Navarre, FL 32566 (MLS# 816754) - Real Estate Professionals of Destin, Inc. | Real Estate Professionals of NW FLA, Inc.
crown molding ceiling fan and wood laminate flooring. 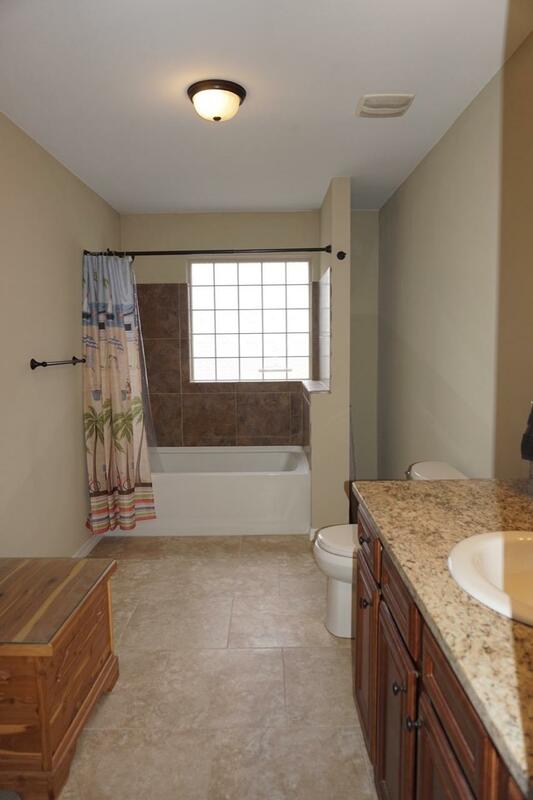 Master bath offers a step in tub/shower with tile surround~granite vanity~antique bronze fittings and a huge walk in closet.Additional bedrooms are a great size 13 x 13 with wood laminate flooring ~large closets and ceiling fans.Other features of the home offer ~large laundry room with sink ,additional storage closet, oversized double garage 23 x 23 with drop down attic stairs & wrap around walk way, front and back covered porch with an extended back patio ~fully programmable irrigation system & well for easy care ~22 ft. additional stoned front parking & underground utilities. 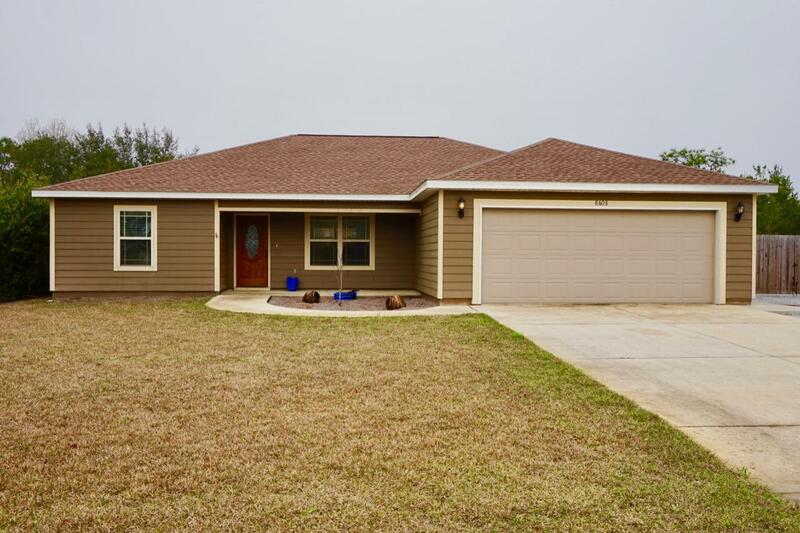 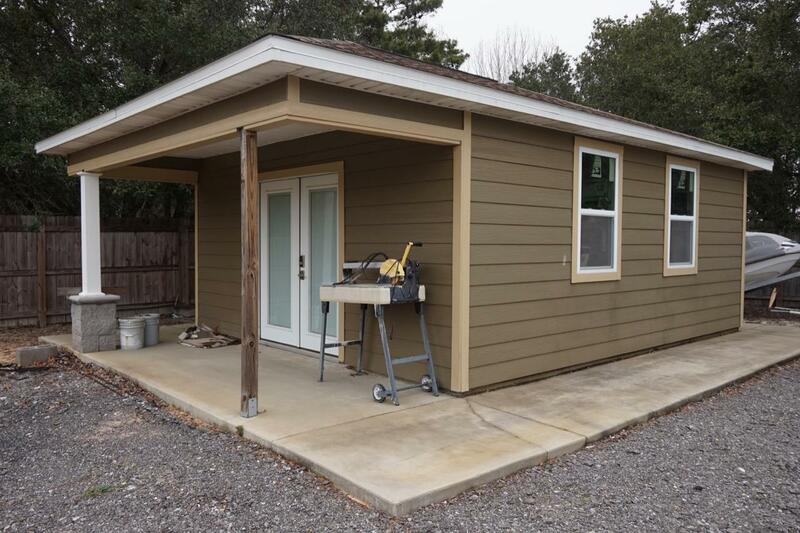 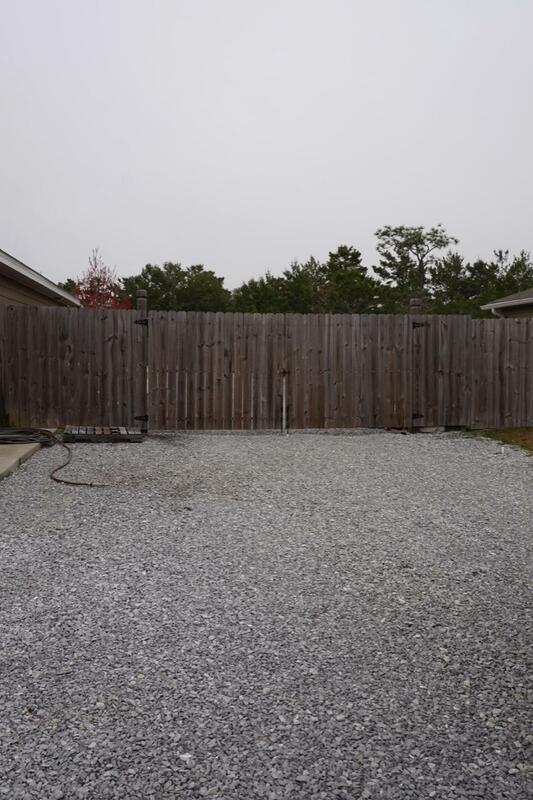 Sought after East Navarre location due to easy access onto Hwy 98 , short driving distance to Hurlburt Field AFB & within walking distance to the Navarre Beach Bridge,water front park and local stores. 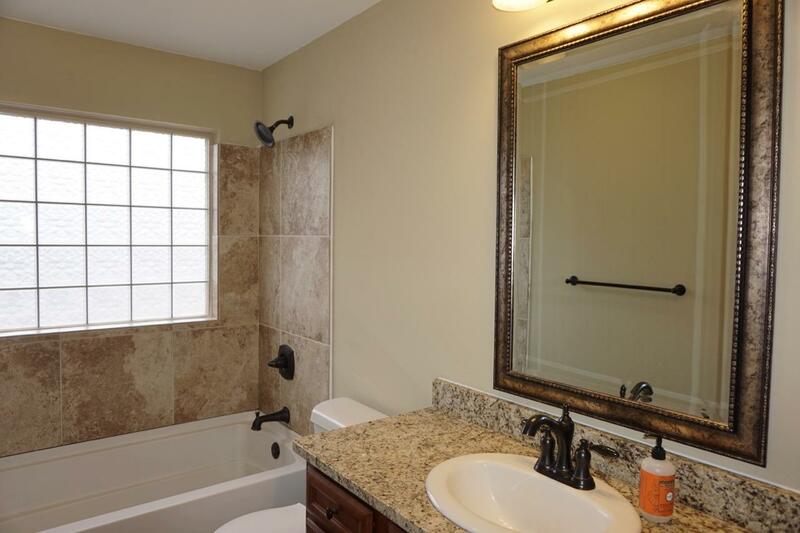 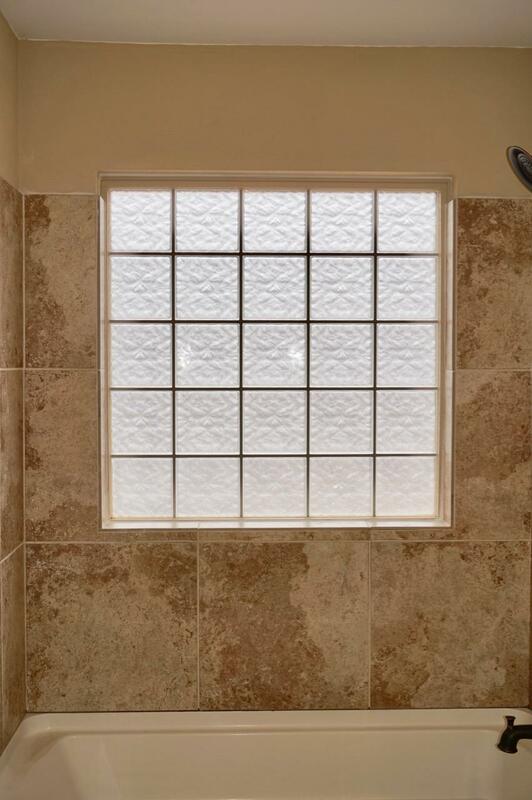 Call today to make an appointment or further information.